Story Time in the Park!! 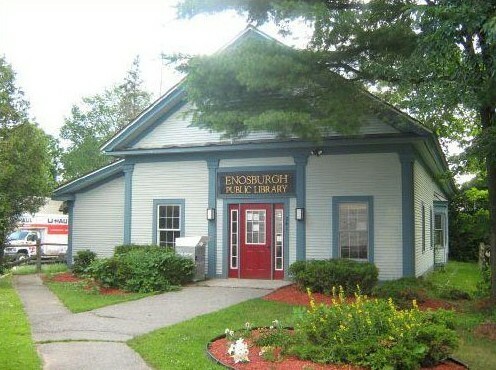 Come join us for another great time for story time in the Park at the Enosburgh Farmer’s Market this Saturday, May 28th from 10 a.m. – 11 a.m.!! We will be reading the two books: Zorro Gets An Outfit and Mister Bud Wears The Cone both by Carter Goodrich!! We will then make some mini kites; play games (maybe the bubbles will be back) and have a snack!! We look forward to seeing you there!